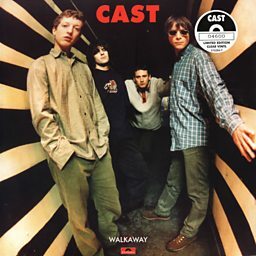 Cast are an English rock band formed in Liverpool in 1992 by John Power (vocals, guitar) and Peter Wilkinson (backing vocals, bass) after Power left The La's and Wilkinson's former band Shack had split. 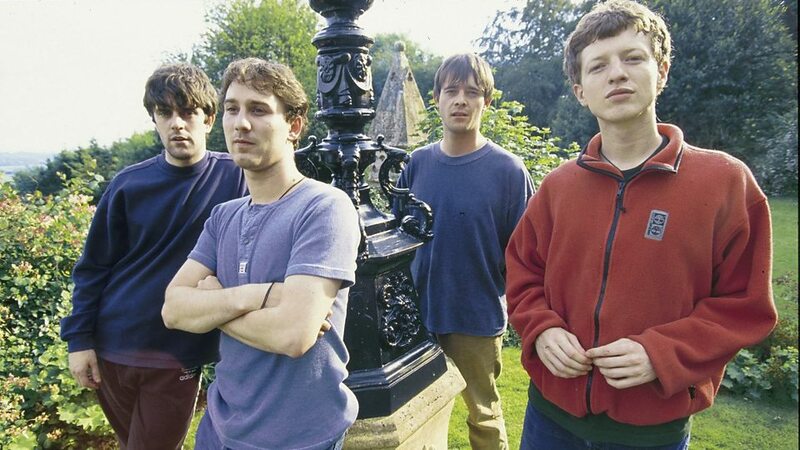 Following early line-ups with different guitarists and drummers, Liam "Skin" Tyson (guitar) and Keith O'Neill (drums) joined Cast in 1993. 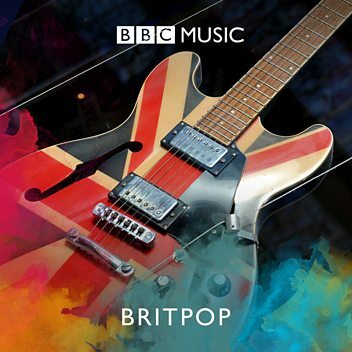 Emerging from the Britpop movement of the mid-1990s, Cast signed to Polydor Records and their debut album All Change (1995) became the highest selling debut album for the label. 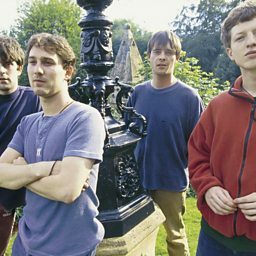 Further commercial success continued with the albums Mother Nature Calls (1997) and Magic Hour (1999), however a departure in sound on the band's fourth album Beetroot (2001) was met by a poor critical and commercial reaction and contributed to the band's split two weeks after its release. The band re-formed in November 2010 and released their fifth album Troubled Times in November 2011. Bassist Peter Wilkinson confirmed his departure from the band in March 2015, after abruptly leaving a previous tour in December 2014. He was replaced on that tour and in the band by Power's frequent collaborator Jay Lewis, who would also feature on their sixth album Kicking Up the Dust, which was released on 21 April 2017.